Opened in 1930, the 190-room Carlyle is a taste of old New York grandeur. 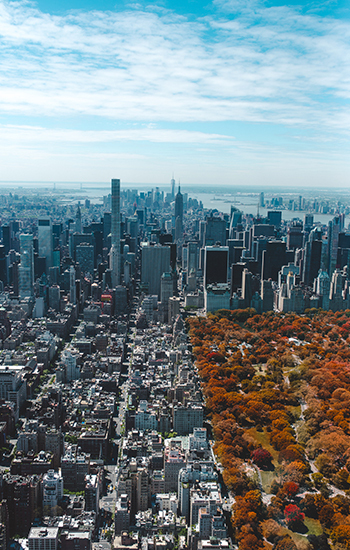 Its location on 76th and Madison near Central Park and the Museum Mile is ideal for exploring the Upper East Side. 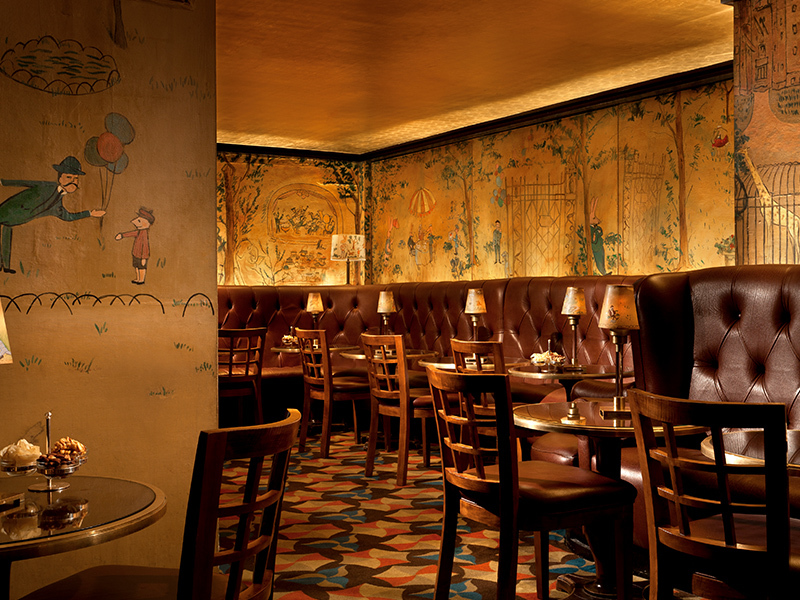 I like the hotel’s Art Deco Bemelmans Bar for cozy drinks. 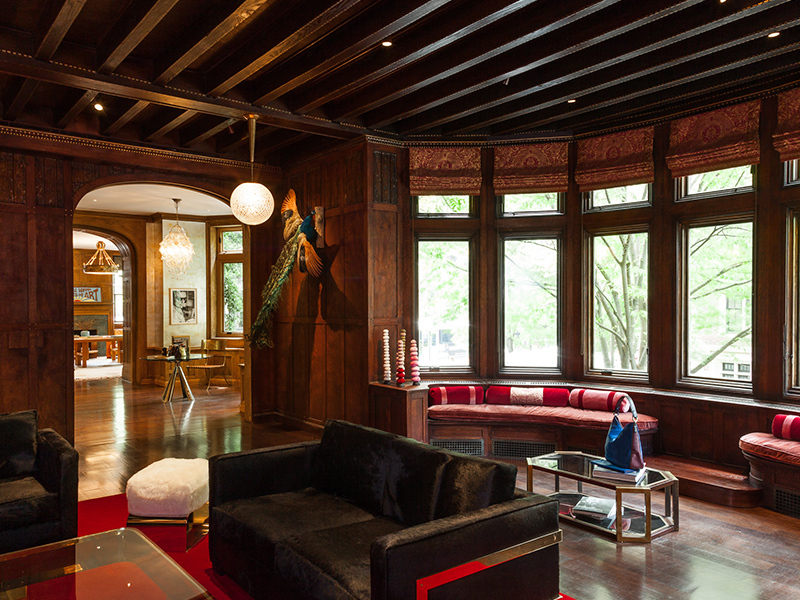 The property also hosts an ongoing rotation of musicians—on Mondays you’ll find Woody Allen playing clarinet with The Eddy Davis New Orleans Jazz Band, while on other nights you might find Rita Wilson or Catherine McPhee singing. 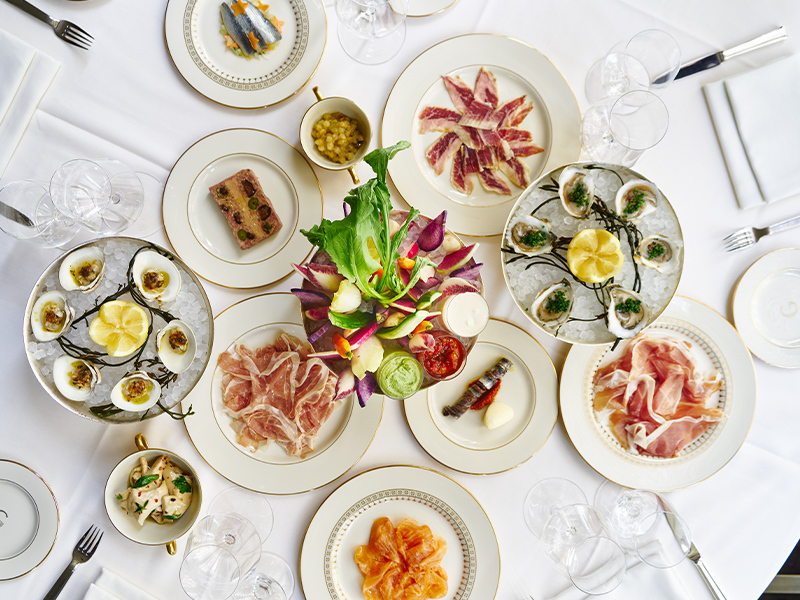 The Four Seasons restaurant on Park Avenue was a staple in New York dining since first opening its doors in 1959. When the space closed last summer it seemed like the end of an era, however the newly opened Grill captures the spirit of the original with mid-century elegance. Everything about it feels special, from the glamorous décor to stylish touches like tableside preparations and trolley service. The new chophouse menu is excellent; try the Avocado Crab Louis to start. I love to view modern art in MoMA’s Midtown location. It is usually bustling with visitors, but for a more tranquil experience, try the Quiet Mornings program on the first Wednesday of every month at 7:30am. Viewing select exhibits, such as Claude Monet’s Water Lilies, without the crowds is a perfect way to start the day. 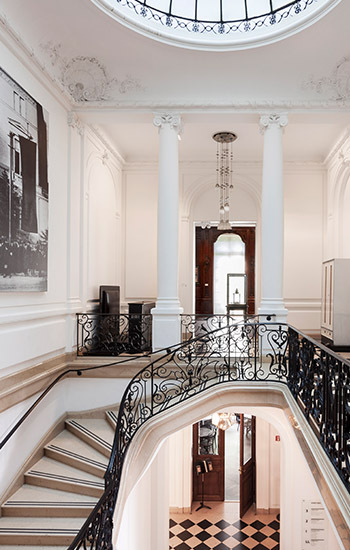 The Neue Galerie celebrates 20th century German and Austrian art and design. I am particularly fond of the Viennese pieces, including Gustav Klimt’s gilded painting, Adele Bloch-Bauer I, and Egon Schiele’s drawings on paper, both part of the permanent collection. 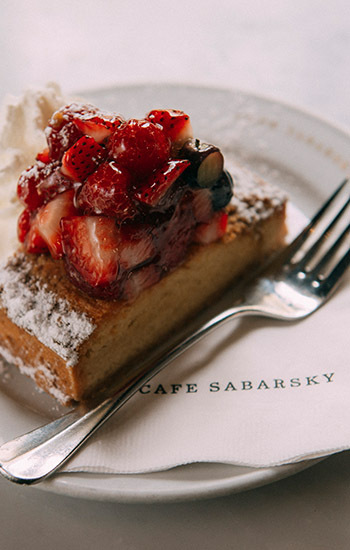 Be sure to stop by the gallery’s Café Sabarsky—the Sachertorte is delicious. This French boutique is one of my favorites for bed and bath linens. I particularly like the Jeté de Fleurs towels in blue. The first D. Porthault store opened in Paris in the 1920s and their linens have adorned the homes of some of the world’s most glamorous women, including Jackie Kennedy, Grace Kelly, Audrey Hepburn, and Elizabeth Taylor. 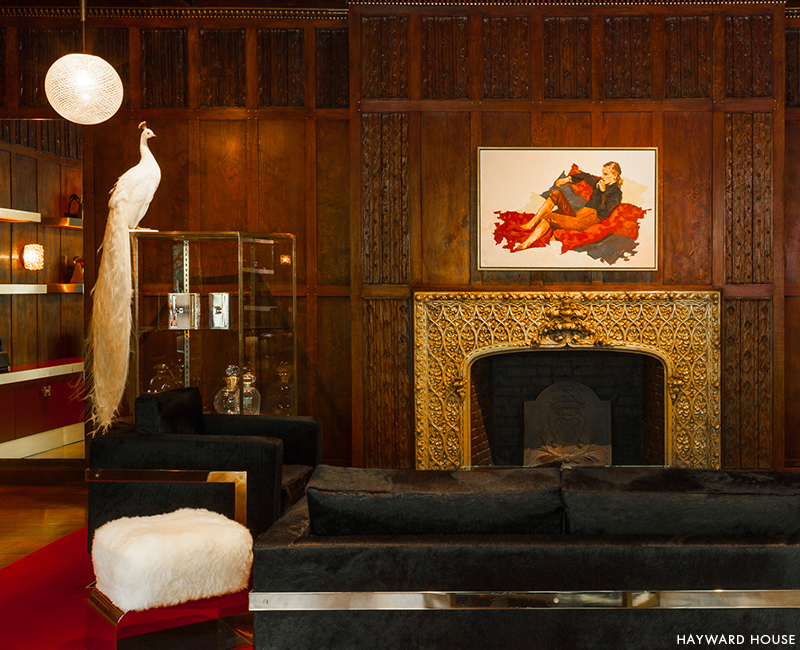 Designer Marin Hopper’s collection of jewelry and luxury handbags is presented in beautiful surroundings on the second floor of the Grosvenor Atterbury Mansion. The Arts & Crafts setting is exquisite, with dark wood paneling, an intricate gold fireplace, and walls lined with photographs by Marin’s father, actor Dennis Hopper. 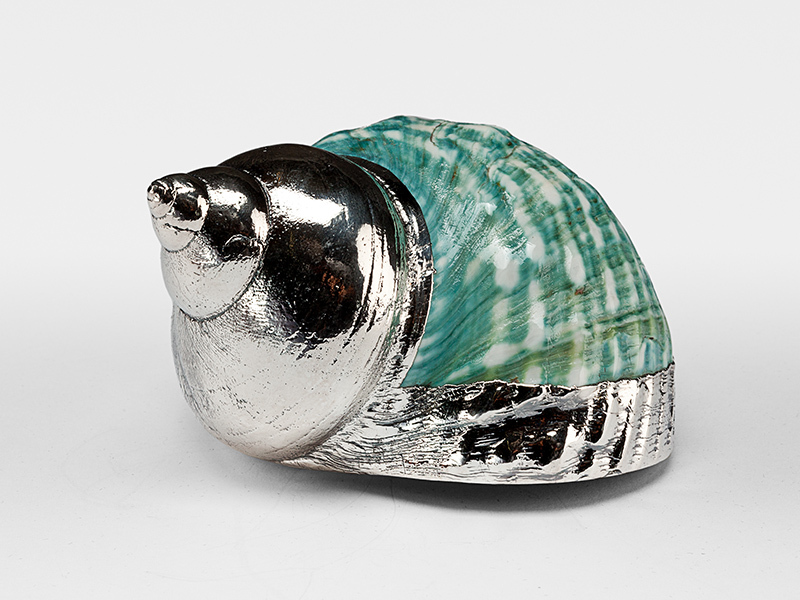 On the ground floor of Hayward House, this magical shop is filled with all manner of objets, from taxidermy and ostrich eggs to coral and silver-dipped shells, plus a curated selection of global accessories including obelisks made from crystal and malachite. 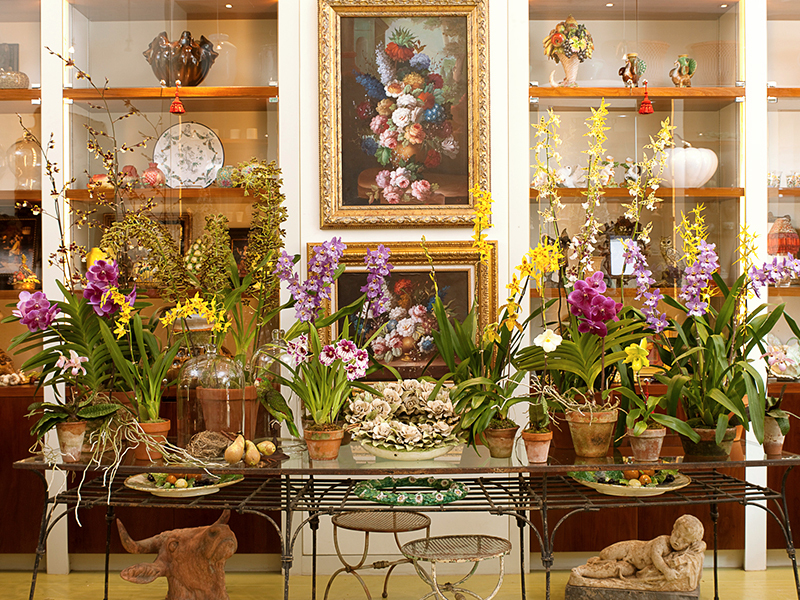 I often stop by Zezé to pick up flowers for my home. They have an incredible selection of seasonal blooms, including special varieties not found elsewhere, and their romantic arrangements never disappoint. The doors to our Madison Avenue showroom are now open for shopping by appointment. You will find our signature assortment of home, beauty, candles, and accessories plus a curated selection of exclusive products from some of our favorite brands, including bespoke Dovima shirts, Irene Danilovich jewelry, and limited edition bags from Hayward House. I always keep pretty bowls filled with candy dotted around my house. I set them on side tables, bookshelves, and on the dinner table just before dessert is served. 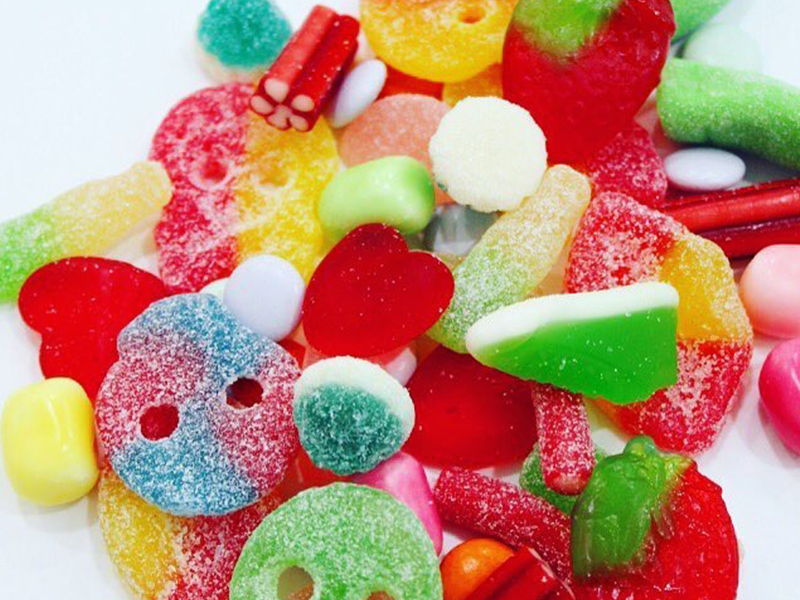 This Scandinavian candy shop in the West Village is a great place to scoop up bags of colorful sweets. The white modern space is filled with cubbies of sweet and sour candy in pastel and jewel tones. Try the Swedish marshmallows after which the store was named.